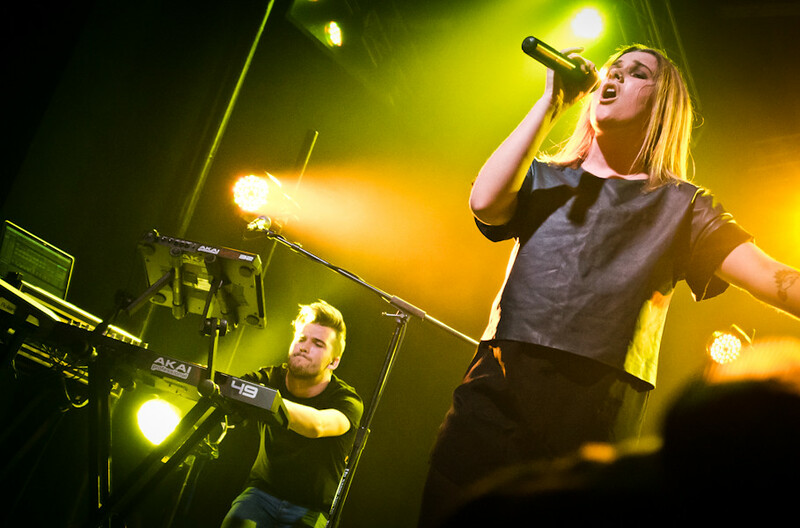 BROODS RELEASE NEW MUSIC VIDEO FOR "MOTHER AND FATHER"
Broods just competed their US tour in May supporting their hit EP Bridges which they released February. Now it looks as though they're hard at work readying their highly anticipated debut album as evidenced with the release of their new song "Mother & Father." The song deals with the feeling of being lost (in life and in love) and remembering the comforting and safe, nurturing environment of youth as lead singer Georgia Nott sings in her soft and delicate voice, "The nights are getting shorter / I don't know where to go / I am getting older and I'm starting to show."